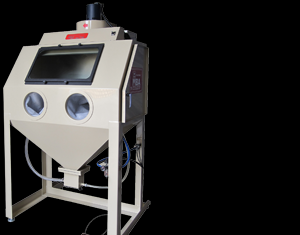 We’ve been making Abrasive Blast Cabinets for the Automotive Industry since 1977! 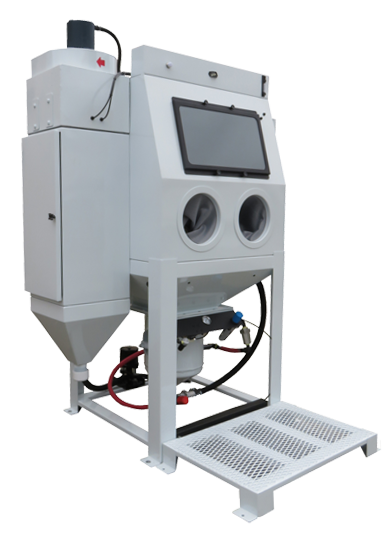 The Blizzard Stage III Soda cabinet combines our GhostFlow™ soda technology with the most advanced dust collector on the market. 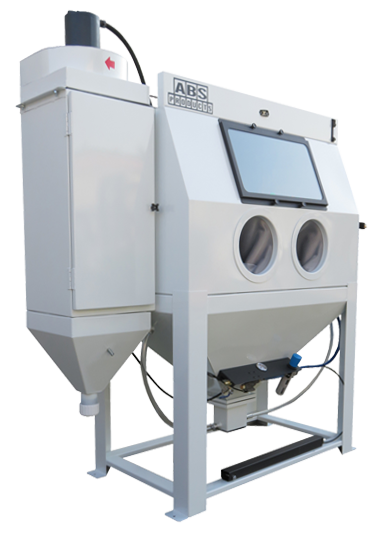 To ensure all abrasive blast cabinets arrive undamaged we use military grade wooden crates to get your machine to your door. 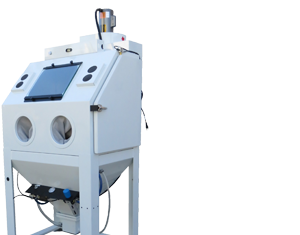 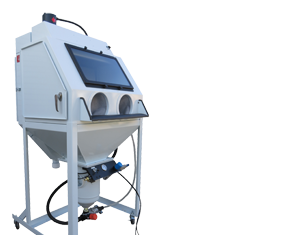 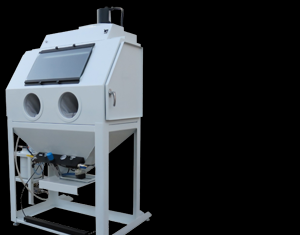 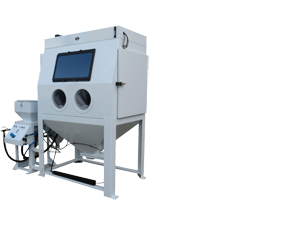 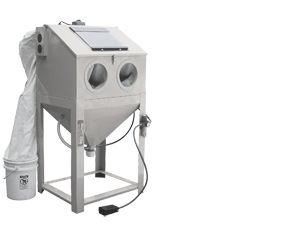 Decades later, we remain dedicated to supplying customers with superior quality, workmanship and dependability with every piece of sandblasting equipment we build. 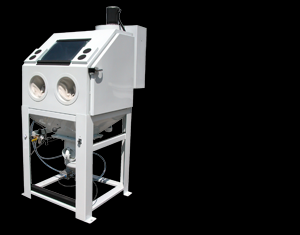 Our mission is to offer the best sandblasters in the automotive industry at competitive prices resulting in value unmatched by our competitors. 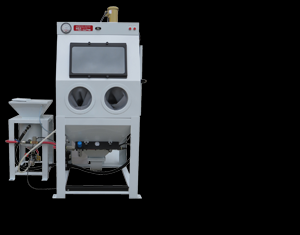 If you don’t see what you’re looking for here, we offer more than 180 cabinets including industrial equipment, wet, dry, siphon and pressure blast cabinets designed for special abrasives, custom-built solutions, and more on our main website.